This Mushroom & Broccoli Quiche is quick and easy enough to prepare and bake for your family after a long day. It even works well for a last minute dinner invite. Some of the ingredients can be prepared ahead. It looks beautiful on the table and can even be packed for a picnic! 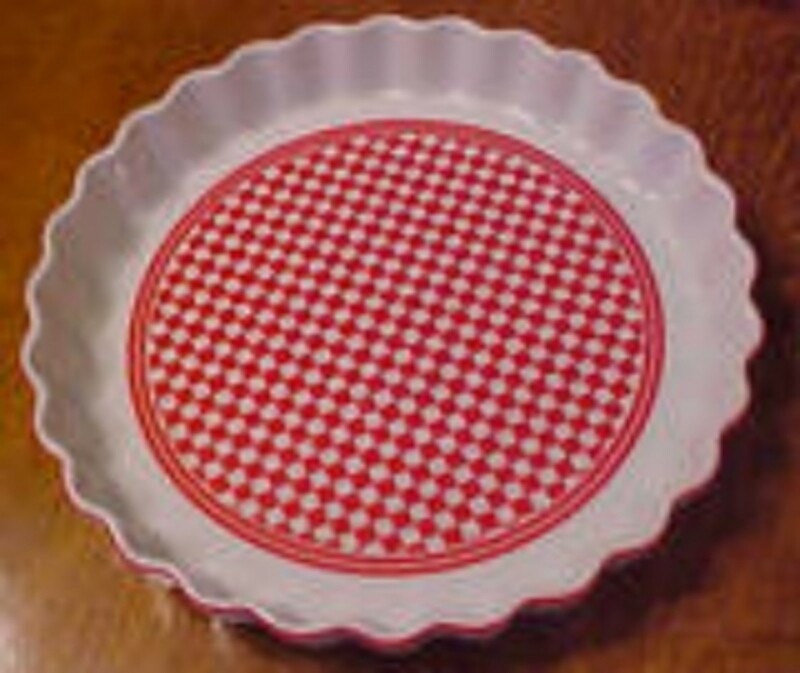 You may choose to use an unbaked pie crust on its own foil pie plate which is probably 8". 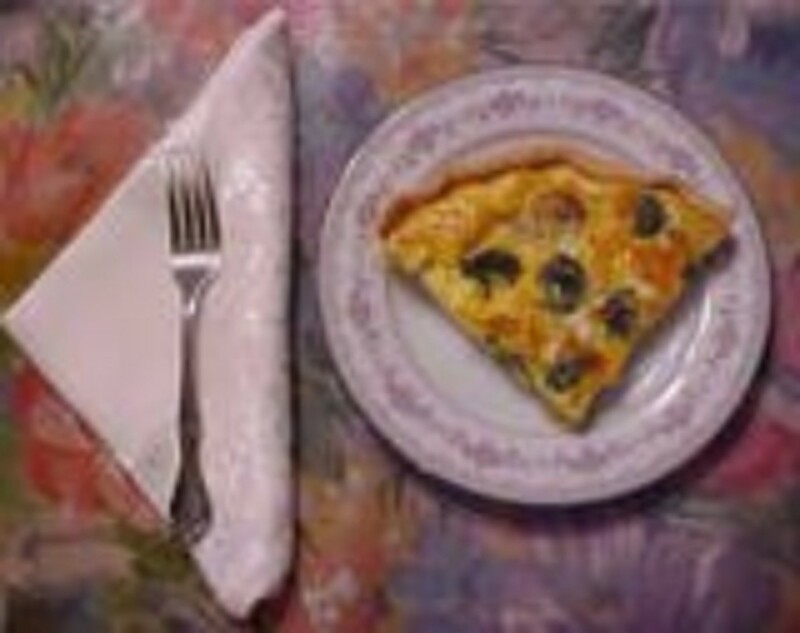 I chose a 9" quiche pan which can go from oven to table for an attractive look. 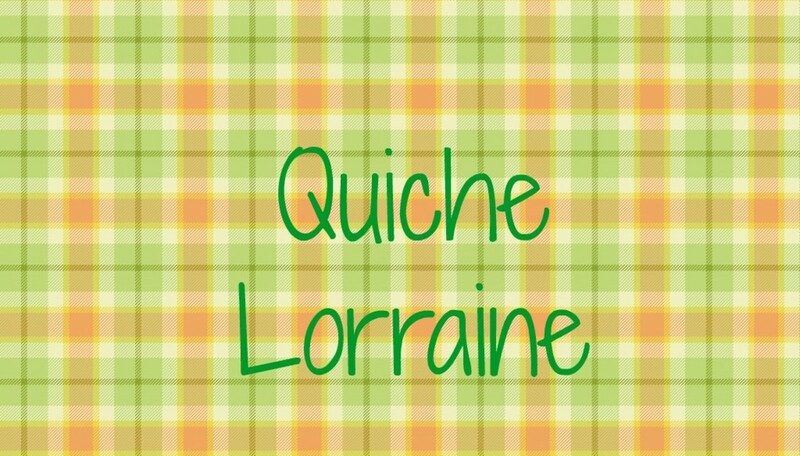 Be sure to check out the Le Creuset Quiche/Tart pan I recommend at the end of this article. It is available in some great colors to match your kitchen or your fancy! I used Pillsbury Pie Crust for this recipe. It was frozen, I thawed it out, removed it from its wrapper and placed it into the quiche pan. It fit perfectly. Be sure to press into the pie plate and flute the edges. Broccoli is a cruciferous vegetable that when steamed can aid in digestion, provides fiber, is a source of vitamin D and helps to lower cholesterol. It seems to be a miracle food! 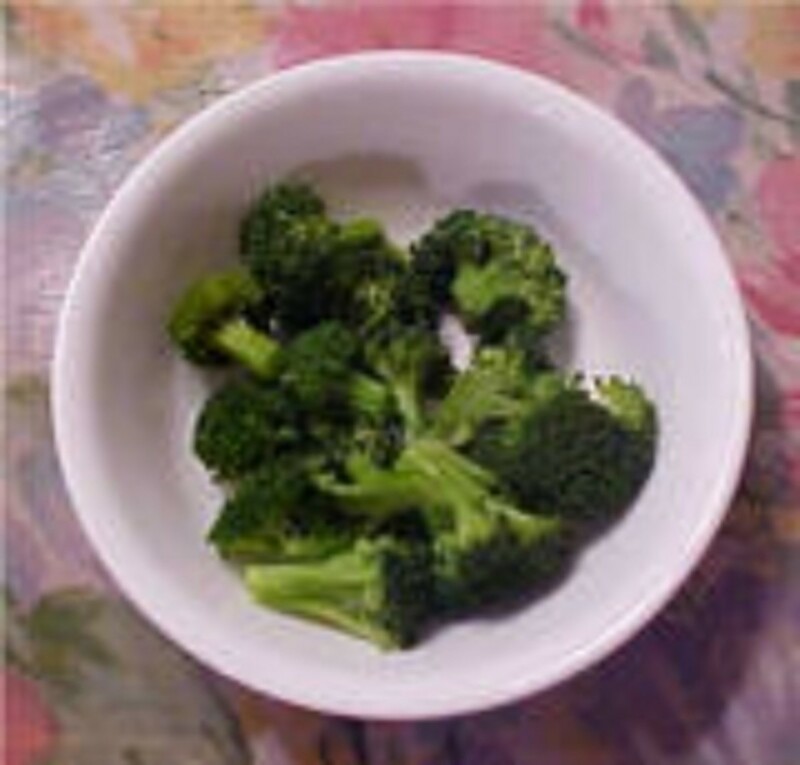 I steamed the broccoli, cut off the stems (or florets can be purchased). 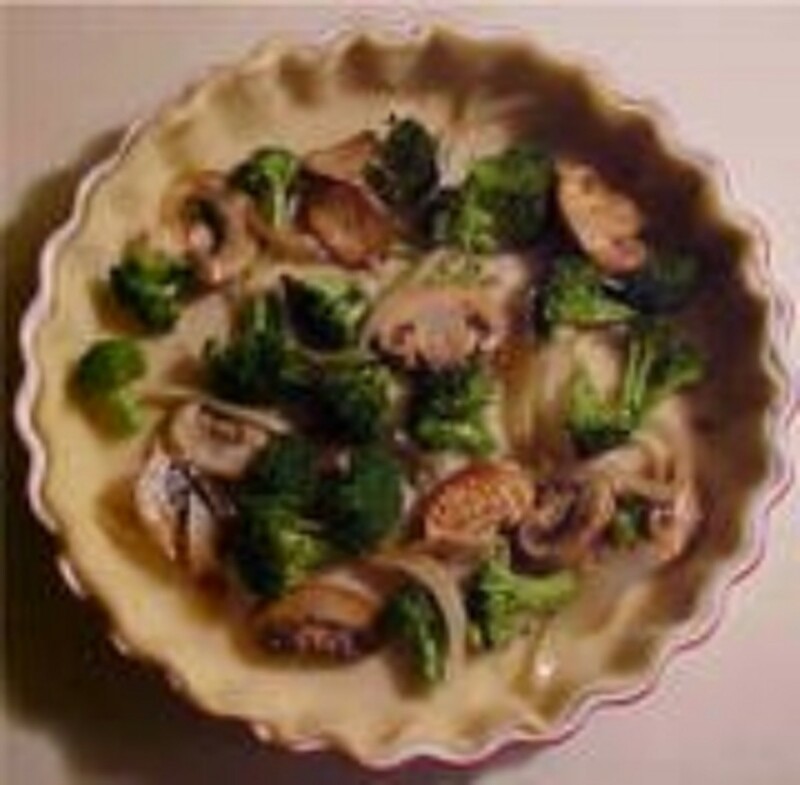 One (1) cup broccoli florets are used in this recipe. Use one (1) cup raw sliced pre-washed mushrooms for this recipe. 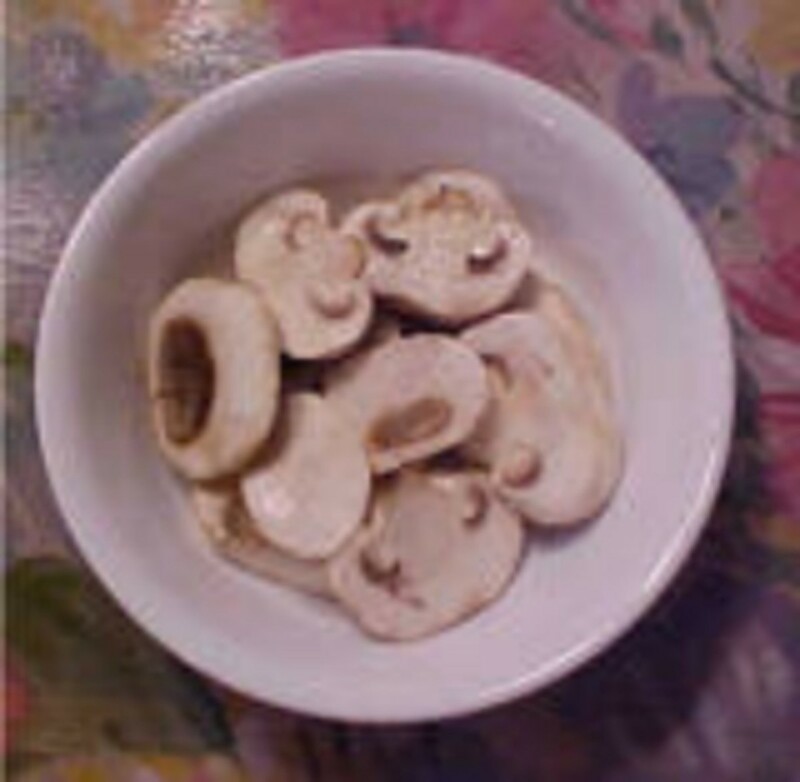 If mushrooms are purchased whole, wash thoroughly and slice. 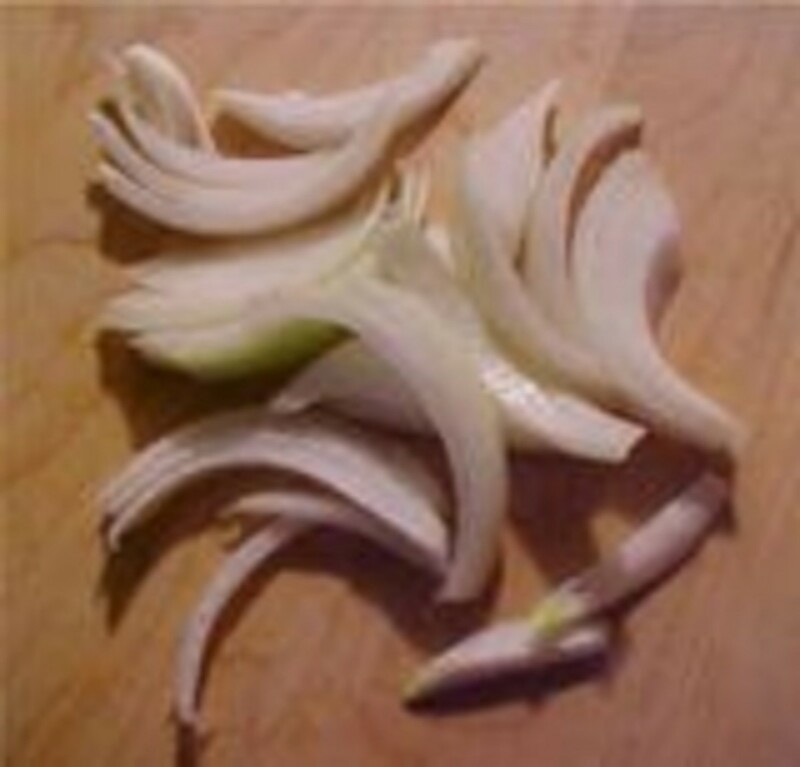 Onions are optional as they may not be everyone's favorite or some people may be concerned about their breathe. They do however give a delightful taste to this vegetarian dish. I used 1/2 cup sliced yellow onions for this recipe. 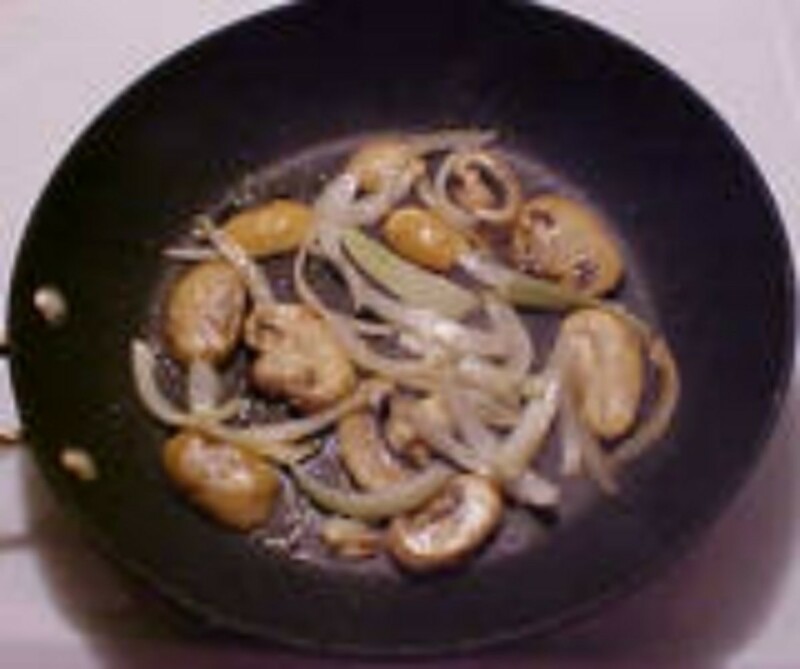 Use a teflon (nonstick) pan, add one Tablespoon olive oil that can be used for sauteing. Turn the stove on a medium-high heat. Add the mushroom and onions and cook for a few minutes until both are slightly browned. 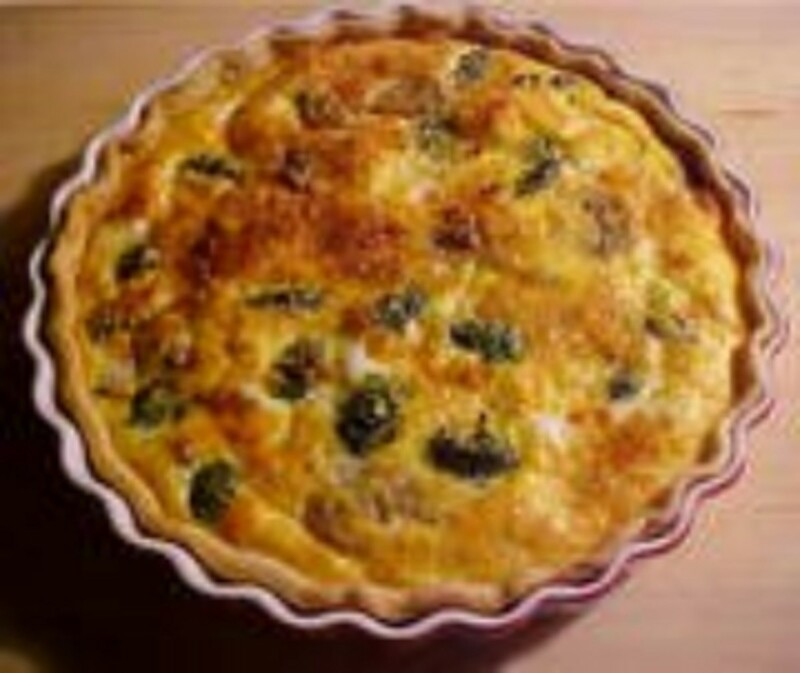 Don't overcook as you will be baking the quiche. Cool the mushroom and onion mixture and place evenly into the bottom of the unbaked pie crust with the steamed broccoli that was already put aside. Because of the size of my quiche pan (9") I decided to use 6 jumbo eggs. If you were to use a 7" or 8" pie crust, you should use 4 eggs. I used 3/4 cup of milk for this recipe. If you are using 4 eggs, use 1/2 cup milk. The type of milk you use is your dietary choice: whole, part skim or other. However, I prefer to use whole milk. 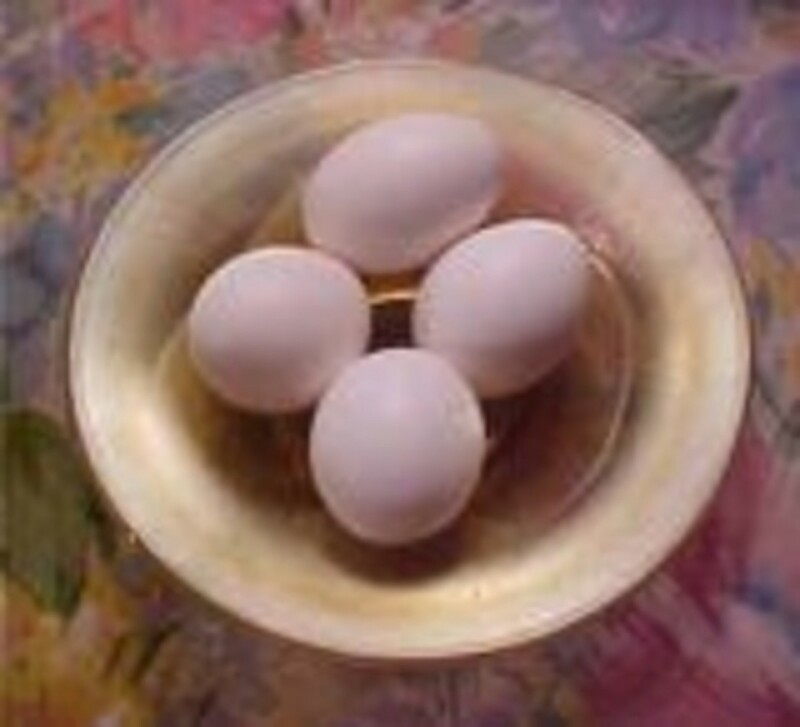 In a bowl, use a fork to beat the eggs slightly before adding the milk. Beat with fork until well blended. 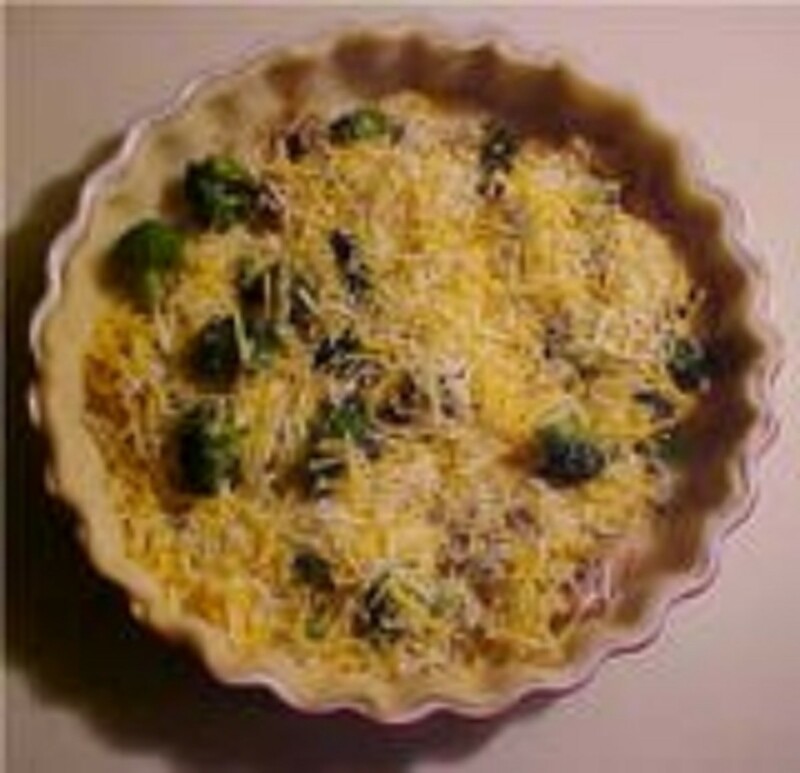 The next step after assembling the veggies is to either hand grate cheddar cheese or use shredded cheese in the pie crust. 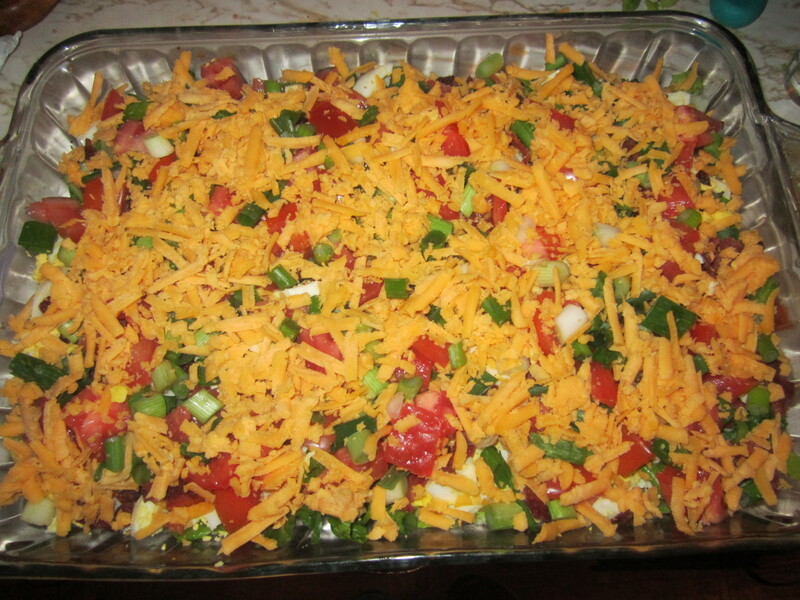 Use 1 1/2 cups grated or shredded cheddar cheese. 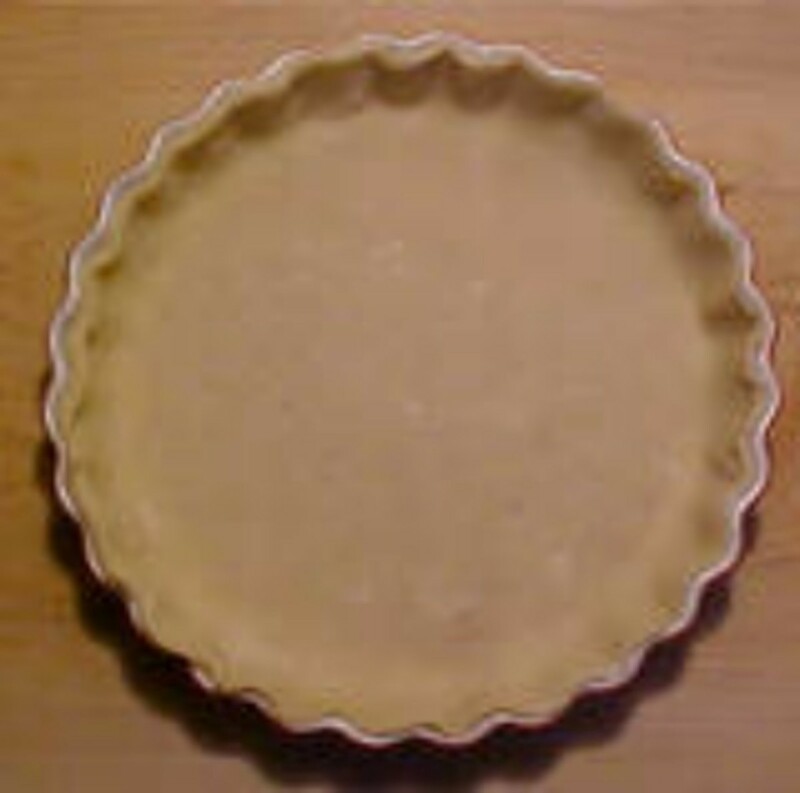 After blending the egg & milk mixture by hand, using a fork, pour it "slowly" into the pie crust. If poured too quickly, it will dislodge the nicely placed vegetables. Now we're ready to bake the Mushroom & Broccoli Quiche. Bake for one (1) hour at 300 degrees F.
Wait until the quiche has cooled slightly before cutting. This allows the egg mixture to congeal and it will stay intact, not fall apart. It tastes better at a warm not hot temperature. 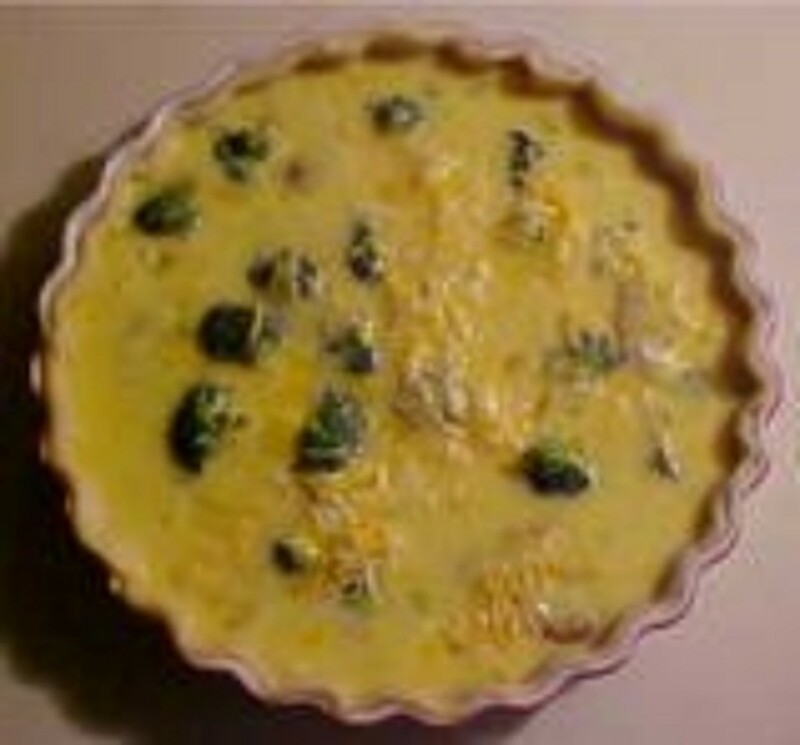 Serve on your favorite china and enjoy this quiche recipe that isn't only for vegetarians. I did not receive any products or compensation from the prospective companies to assemble this recipe. All photos in this article were taken by the author, Camille Gizzarelli. 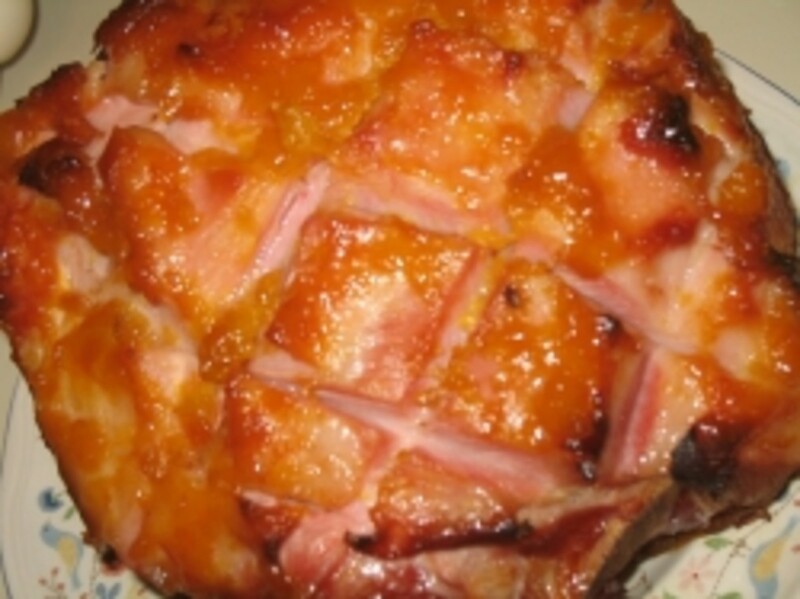 This is a quick and easy recipe that makes a delicious meal. Suitable for brunch, lunch, or dinner. Enjoy! Camille, your pictures look so beautiful that I'm getting hungry. Rated Awesome! 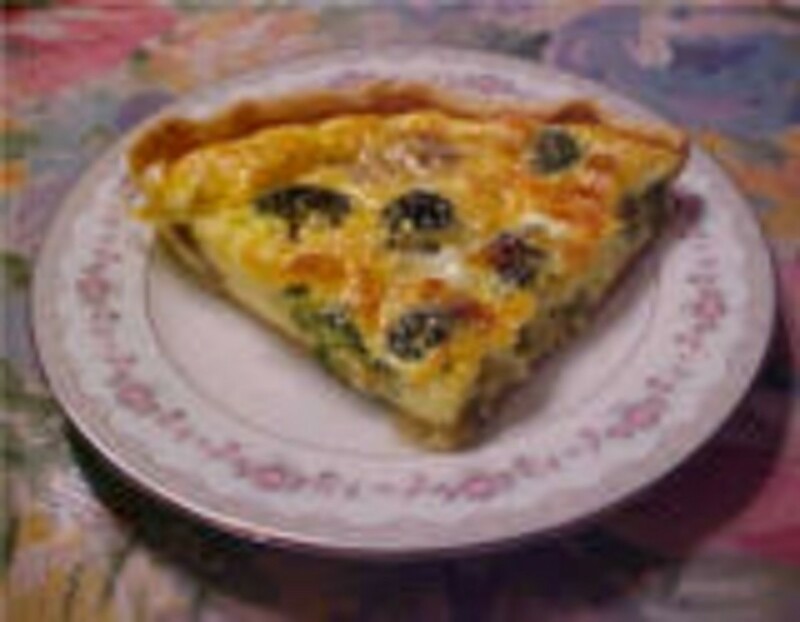 Let me know how you like the quiche. This looks great and I will try it soon. Thanks so much.